There are many reasons that children get braces, and one of the main reasons is when parents want to reposition their child’s teeth. Through dental technology we are able to help your child improve their smile with dental braces, which are specialized oral devices that connect the teeth through the use of wires, rubber bands, and other appliances. Crooked teeth are unpleasant to look at and can cause pain for a child, but unnaturally positioned teeth can also be the reason behind many other dental problems. That’s why a lot of parents living in Waco, TX come to us to address concerns with their child. Although there’s no recommended age to get braces, we highly suggest getting them between 8-14 years old. However, dental appointments should start as early as seven years old. Dental technology continues to evolve and today’s dental patients have many options to choose from the reach their goals. One of the few reasons kids hate braces is because not only are they embarrassing, they can also be very painful, especially during the adjustment. Times have changed and today braces are even considered a fashion statement, and you can even choose from different colors, and customize it the way you want! If your child needs to receive orthodontic care, you can rest assured they will not be forced into a single type of solution. Our specialists will work with your family no matter what the age of your child is. 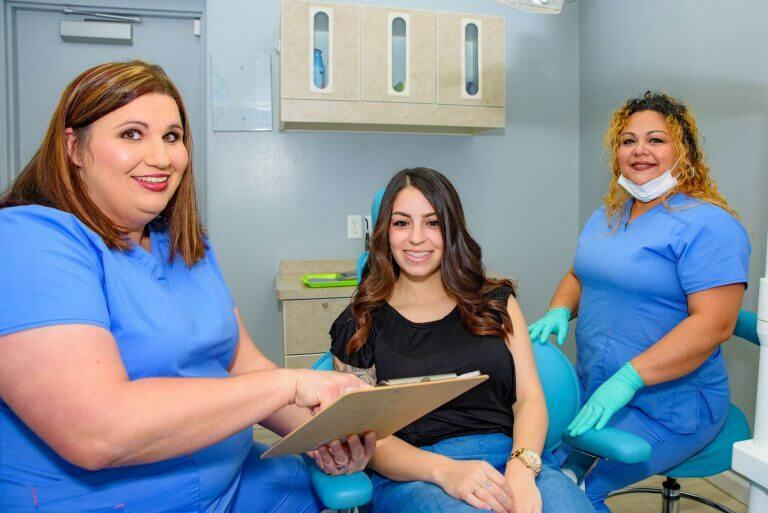 You can also consider other orthodontic therapy choices to address other dental issues, such as jagged teeth, and bite problems. Usually, the most common cause of dental problems are cavities, thumb sucking habits, and early infant tooth reduction. Protracted pacifier usage and chronic mouth breathing can also be underlying factors. 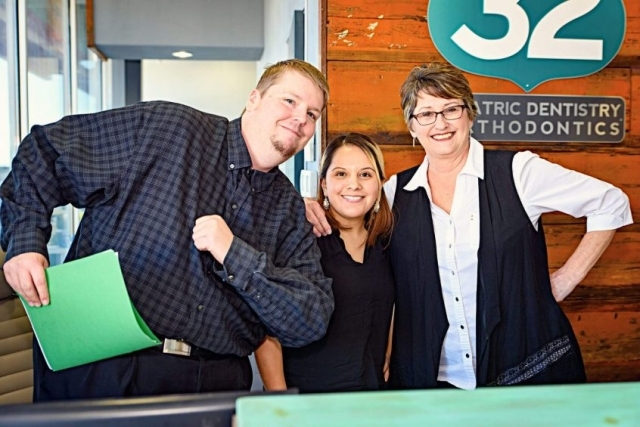 Route 32 Pediatric Dentistry & Orthodontics is one of the few reliable pediatric orthodontics in Waco, TX. We’ll help you understand the needs of your child and give advice on how you can fix the problem. 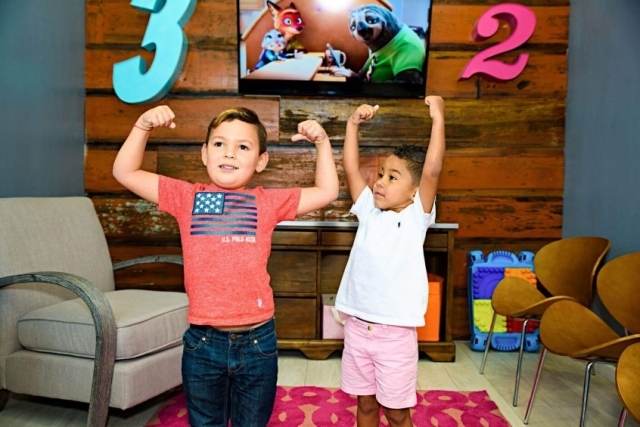 During your visit, we’re going to perform an initial consultation where we’ll be able to determine the kind of therapy the child needs, and the best methods to help you reach your goals. During your first consultation, we’ll discuss the best orthodontic therapy for your young one. 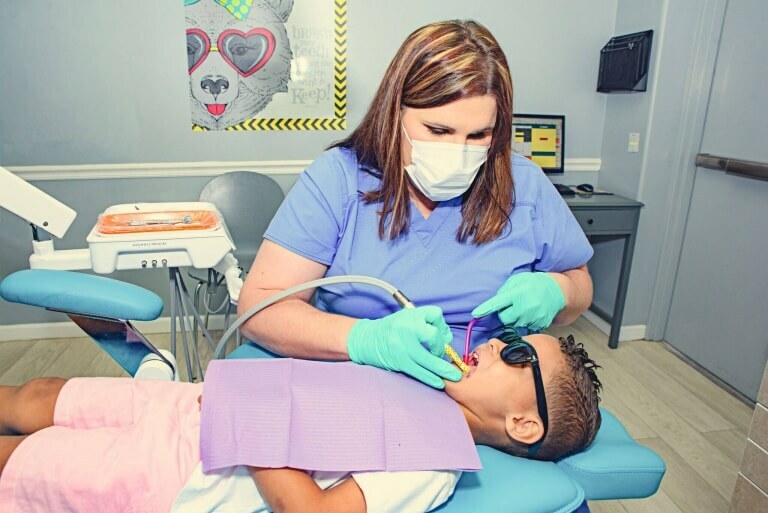 This would be based on our assessment, and we’ll also recommend your child working with our physicians if braces are needed to maneuver the permanent teeth to their best position. 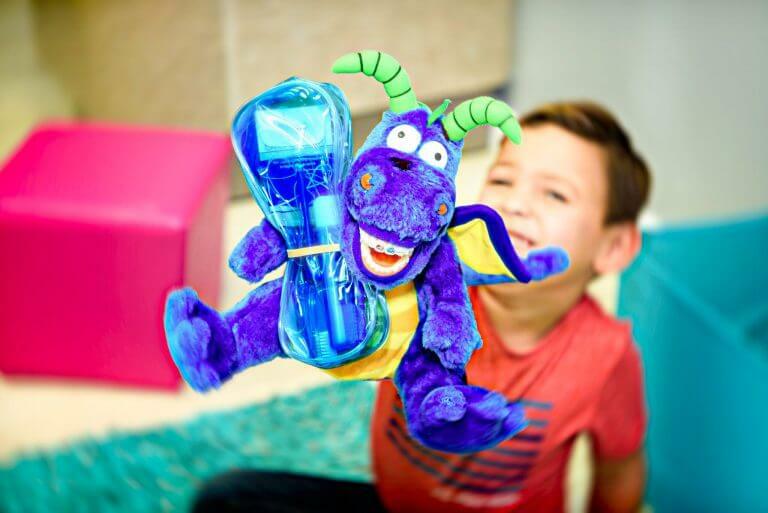 Our team of experts will work with you and your child to ensure that you’ll only be getting the best service from us. 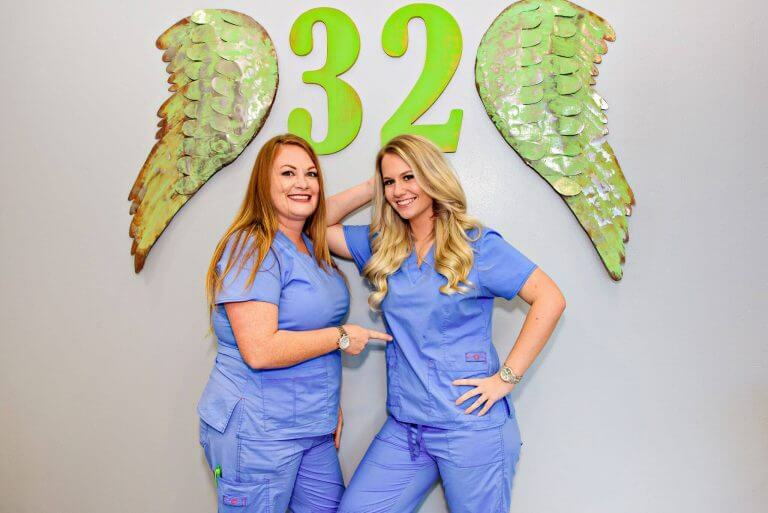 Our orthodontists will come up with a highly-detailed plan that would help your child get a beautiful and healthy smile that would last until adulthood. Our procedures are proven to have a positive effect on a child’s self-esteem and overall health. The truth is, it’s hard to tell our patients what to expect when getting braces because experiences vary from one patient to another. This depends on different factors, and we’ll discuss this during the consultation and follow up visits. Likewise, it doesn’t really matter what your child’s needs may be, rest assured that we’ll do everything to ensure he gets the right treatment. Our primary goal is to reduce the risk of dental problems later on. Braces for children solve some problems, including facial pain, tooth grinding, thumb sucking, jaw problems, and many more. Our team of orthodontist at Route 32 will work with you and your family to ensure that your kids get the perfect set of braces for their unique needs. Our dedicated staff would ensure that your child wouldn’t have a hard time or be scared during their treatment. From the moment we begin working with you, we will ensure that you and your child know everything that is going on and you are comfortable with our recommendations. If your child has other concerns, we would highly appreciate if he speaks to us about it, so that we can address whatever his worries may be. If your child is suffering from poorly positioned teeth, and other dental problems, then you’d definitely love what we have to offer. Route 32 Pediatric Dentistry & Orthodontics takes pride in providing the best treatment that would help you and your family enjoy a beautiful smile.